IT'S A PRIVILEGE, to by able to involve my kids in our first crop after all theses years. 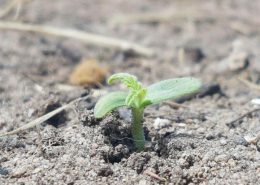 These are the next generation ,who already know that you can ,EAT IT ,WEAR IT ,LIVE IN IT , AND BREATH IT as they walk through the crops , Industrial HEMP is just a normal part of there lives, A Big Cheers to Anthony Quinalin and his soil and Hemp Agronomist expertise, see if you can spot the man hard at work! OH and these are only 6 weeks old ! 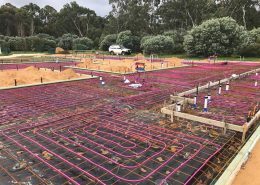 And on the 4 th day we have our first little baby appear Grow houses .... it is possible! 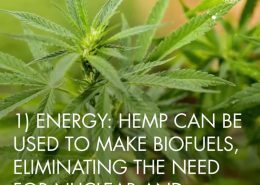 Day by day we are seeing the amazing results of this wonderful plant medically but should also be used as your everyday supplement for your endocannabinol system . 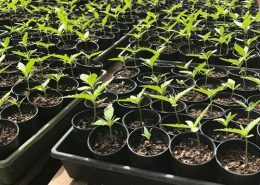 We are slowly making people aware that there are other natural plant base medicines that work besides opiated based prescribed drugs .Talkng about it to other people and also raise it with your GP will only push this forward ....................:....It Has too...........::::. 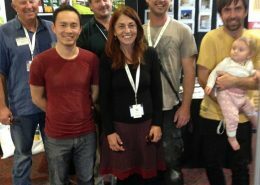 Come say g'day,we will be here,amazing people here last year even bigger this year, a very informative weekend on this amazing useful plant,used in so many different ways, from building to replacing plastic, and all the medicinal benefits come and learn on what talented people are doing with the cannabis plant,we we have our full body care range,soaps a few demo hempcrete bricks ,look for our Hempco stall. 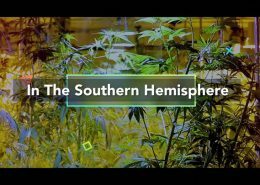 Hemp Homes Australia shared Wake Up World's video. 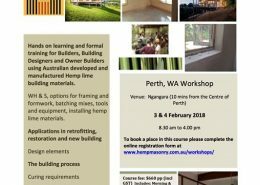 https://hemphomesaustralia.net.au/wp-content/uploads/2017/03/30acc6bb.jpg 720 720 Gary Rogers https://hemphomesaustralia.net.au/wp-content/uploads/2016/09/hemp-homes-logo-web.jpg Gary Rogers2017-03-25 09:26:022017-03-25 20:35:52Hemp Homes Australia shared Wake Up World's video. 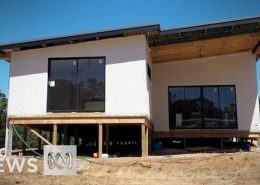 Hemp Homes Australia shared ABC News's video. 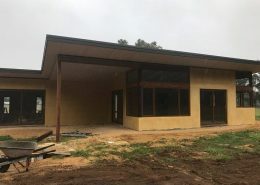 https://hemphomesaustralia.net.au/wp-content/uploads/2017/03/3f58446c.jpg 405 720 Gary Rogers https://hemphomesaustralia.net.au/wp-content/uploads/2016/09/hemp-homes-logo-web.jpg Gary Rogers2017-03-07 10:07:082017-03-07 19:09:42Hemp Homes Australia shared ABC News's video.